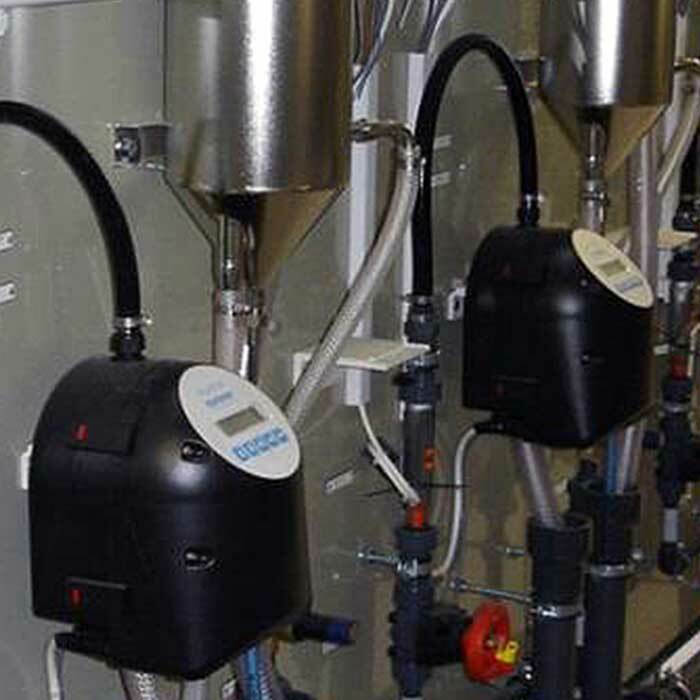 IPL group provides technical services and combined product-service solutions that optimise newtork productivity, efficiency and control. 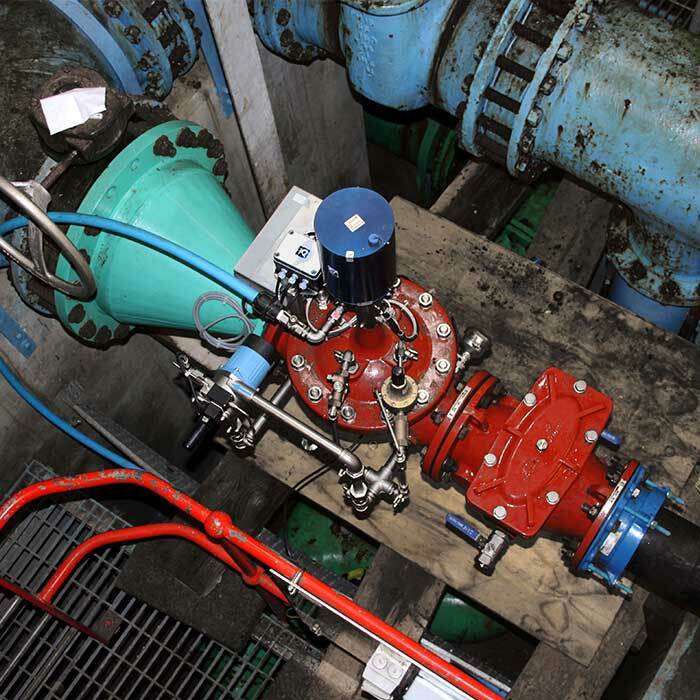 Our range of advance technologies and supporting technical services offers industry, water and wastewater sectors precise product specification, skilled installation of process instrumentation, validated commissioning and maintenance programs. 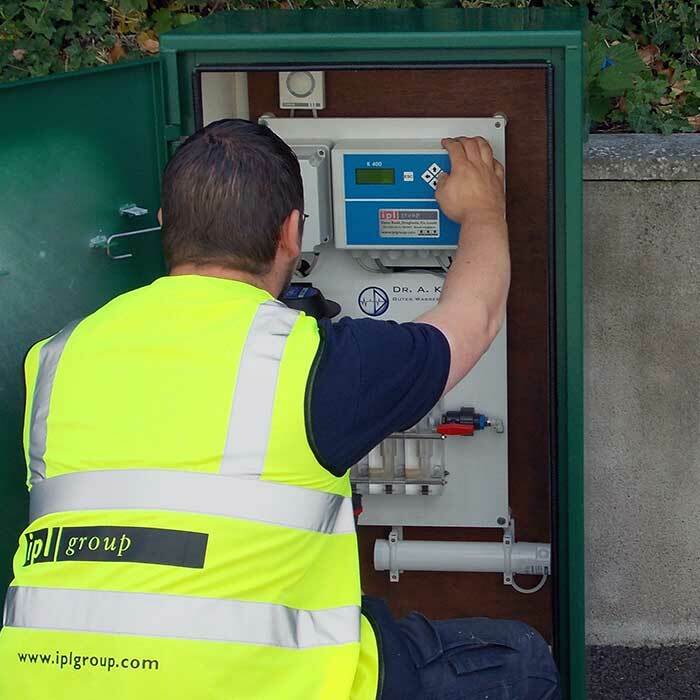 In Ireland, IPL group is a long established and trusted source for technical advice, quality products and engineering solutions. 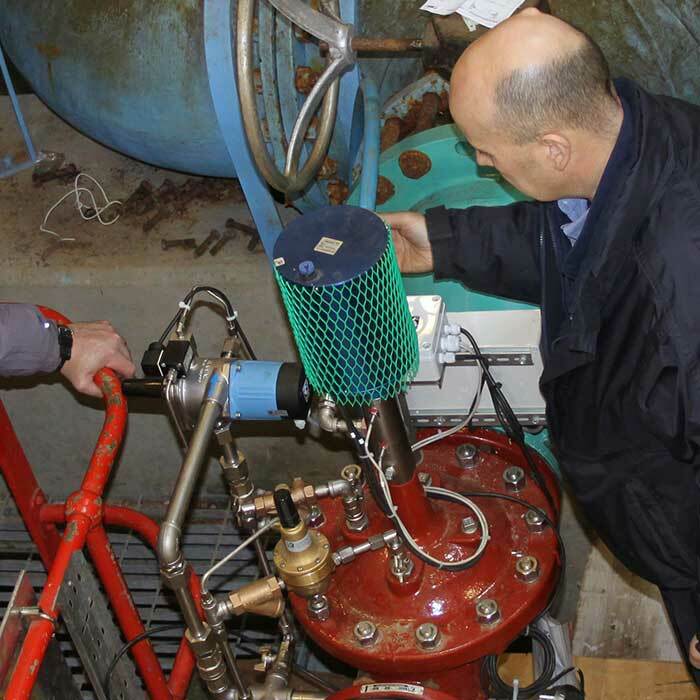 Our team and experienced personnel receive continuous product and service training, which means they can guarantee that essential equipment delivers consistent product quality, plant safety and enviromental compliance. 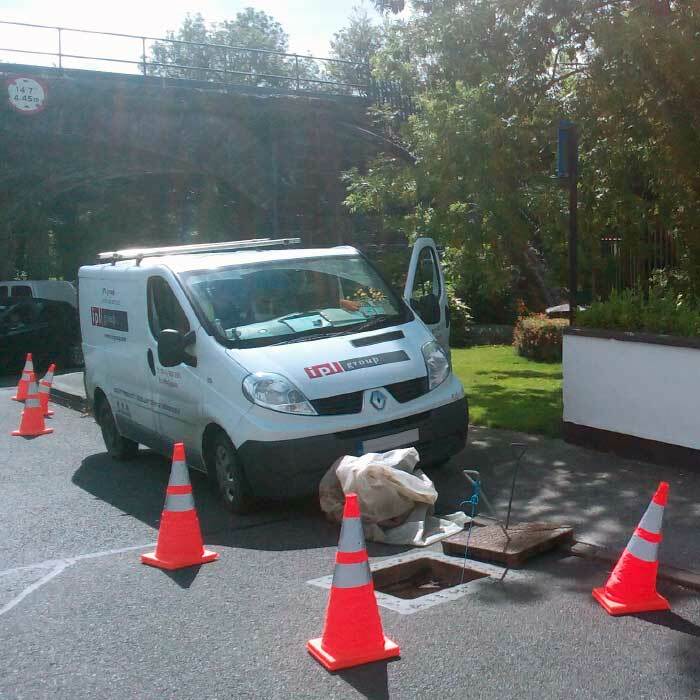 Working with municipal and commercial customers in all infrastructural sectors, we consistently protect asset investment and improve management control. 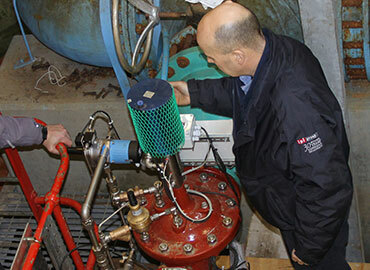 IPL group's technical services work hard to keep the best process, measurement and control equipment working for you. 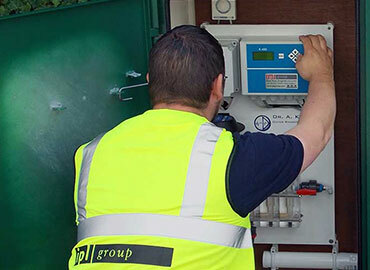 IPL group provides specialised expertise and multi-sector technical services and support.As a leading supplier of instrumentation, automation and control equipment, we have built our knowledge base and experience through decades of supporting water, wastewater and industrial water sectors. 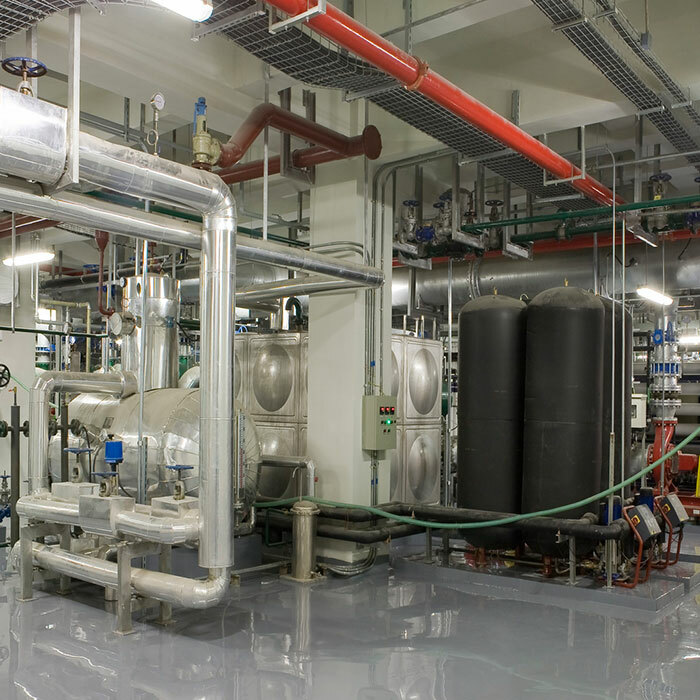 IPL group also supports pharmaceutical, chemical, food, dairy and beverage industries, as well as EPA IPPC waste license-holders and other customers in environmentally sensitive sectors, such as landfill, mining and quarrying. 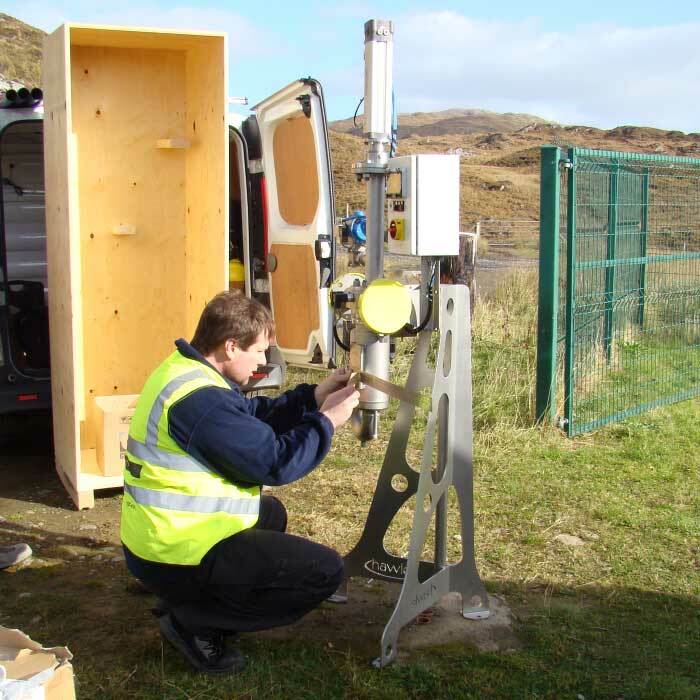 Our range of equipment, technical services and maintenance support contracts focus on asset management and process efficiency, and we deliver real value in terms of dependable product quality, plant safety and environmental protection. 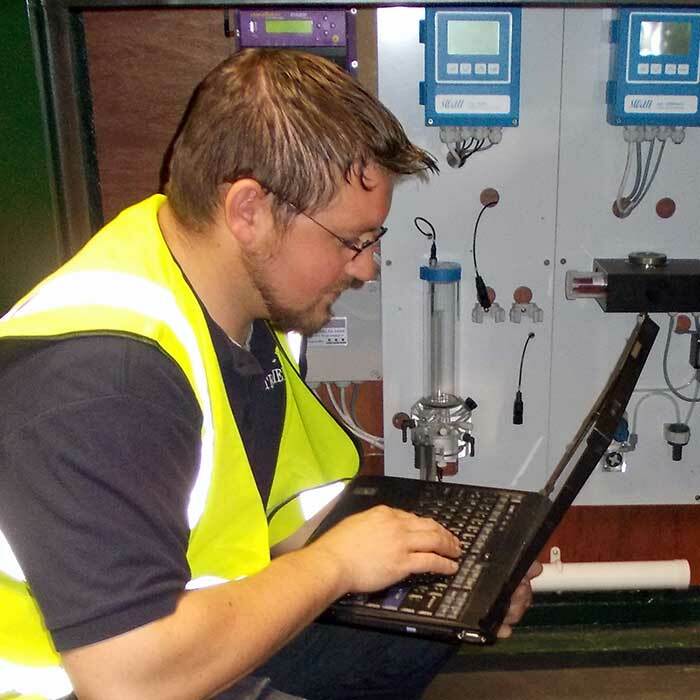 IPL group engineers and service technicians support clients from the planning phase through to commissioning and maintenance on all measurement and control equipment, whether supplied by IPL group or client-provided. 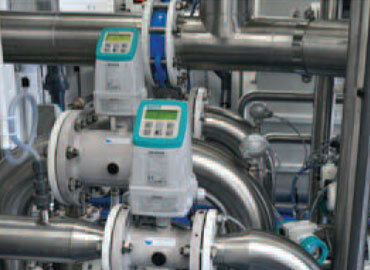 We are always ready to integrate new and existing instrumentation and control systems. 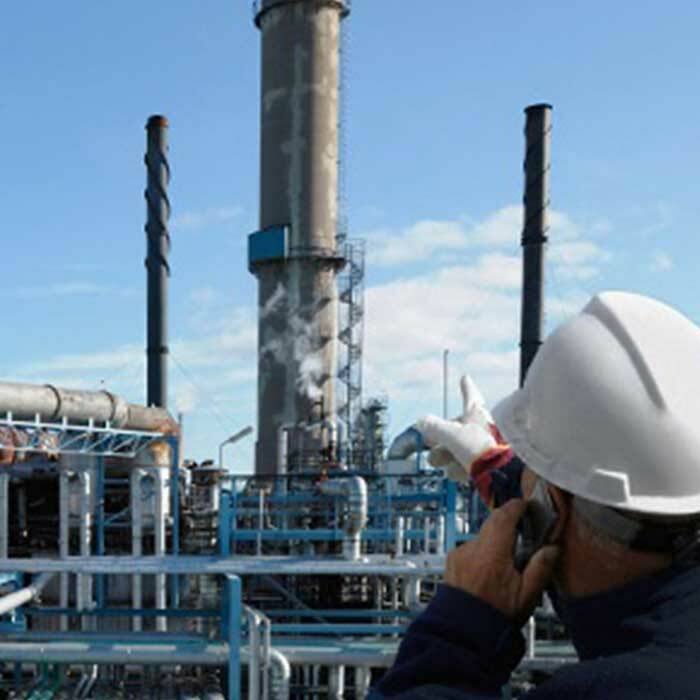 Our turn-key service and support solutions come with our extensive technical product background and industry experience. 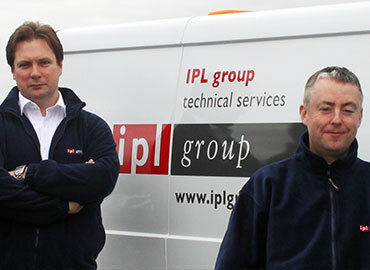 IPL group has built a sustainable business through professional expertise, product integrity and customer service. Our highly skilled technical service personnel and trusted level of competency stem from IPL group policy of continuous product training and industry knowledge development. 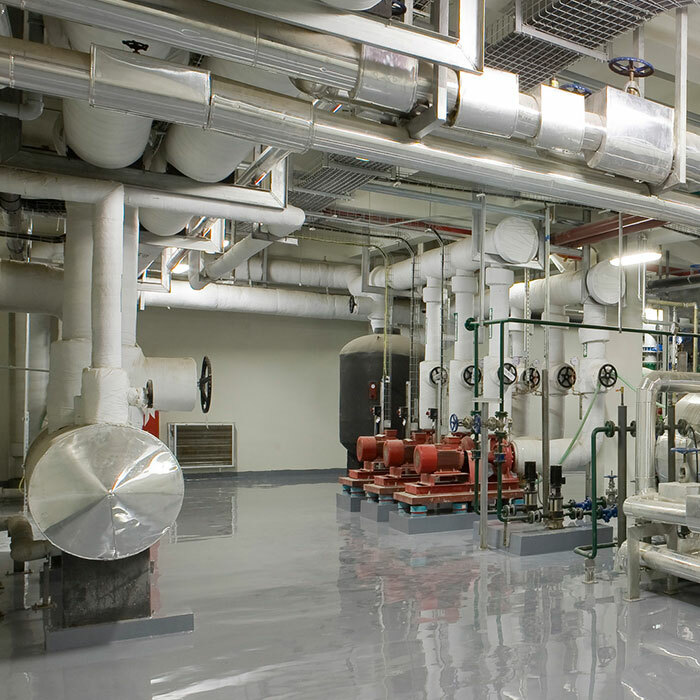 The company maintains and operates an integrated Quality, Safety and Environmental management system that is internationally accredited to ISO 900 I, OH SAS 1800 I and ISO 1400 I. We welcome the opportunity to discuss your specific project requirements at any time. Our dedicated team of experienced personnel will ensure that you receive an informed and courteous service.